78 Calypso Shores Novato, CA. | MLS# 470658 | Andrew de Vries, Probate Real Estate, San Francisco Probate Real Estate, Oakland Probate Real Estate, Berkeley Probate Real Estate, Alameda Probate Real Estate, Lafayette, Contra Costa Probate Real Estate, Probate realtor, Probate agent, Probate Broker. 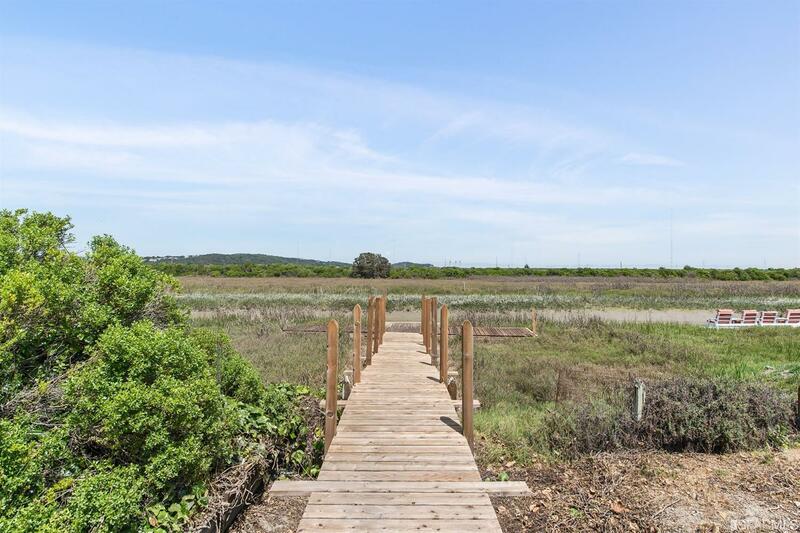 Just Sold - 78 Calypso Shores, Novato - Listed for $779,000, Just Sold for $850,000 in 3 Weeks with Multiple Offers! - This Bright & airy Bel Marin Keys 4BD/2BA Level-In w/Stunning Water Views Was Ready for the Next Owner to Make it Their Own! Original condition Mid-Century-styling w/hints of Eichler in the dramatic atrium & lrg LR/DR w/big Wetlands views. One side boasted a Mstr Ste w/views & a 2nd BD/office. The other, a Fmly Rm w/adjoining kitchen + 2BDs/1BA/lndry. Out back: A lrg yard w/creek frontage & boat dock. Great area, cls to yacht club, trails, shopping & frwy/train access! I provided all property preparation, marketing and negotiations for professional trustee selling on behalf of trust beneficiary. -------------- Bright & airy Bel Marin Keys 4BD/2BA Level-In w/Stunning Water Views Rdy for the Next Owner to Make it Their Own! Mid-Century-styling w/hints of Eichler in the dramatic atrium & lrg LR/DR w/big Wetlands views. One side boasts a Mstr Ste w/views & a 2nd BD/office. The other, a Fmly Rm w/adjoining kitchen + 2BDs/1BA/lndry. Out back: A lrg yard w/creek frontage & boat dock. Gr8 area, cls to yacht club, trails, shopping & frwy/train access!